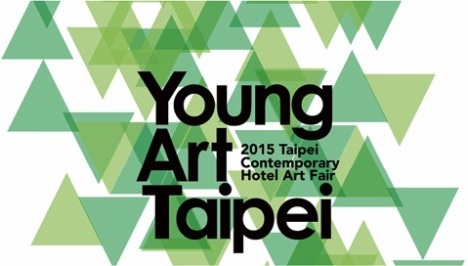 “Young Art Taipei 2015“, Taipei Contemporary Hotel Art Fair, will be held at Sheraton Grande Taipei from April 25th and 26th. Young Art Taipei is the only international hotel art fair which focus on promoting the new and emerging artists whose age are under 45, and this feature has made us become a distinct contemporary art fair in Asia. Also this year, 94 premier contemporary galleries from 10 countries such as Taiwan, Japan, Singapore, Australia, the Republic of Korea, Hong Kong, China and Europe. And this time, the “PHOTO EYE” sector will present a particularly showcase of emerging contemporary photographers from Taiwan, China, Japan, and Singapore, curated by Chao-Liang Shen, the noted Taiwanese Photographer. Getting support by domestic art collectors and luxury boutiques, holds photo exhibitions at each spaces. Additionally, the 7th edition of the fair confirming the fair’s position as one of the Asian’s leading contemporary art events, with various programs and marketing projects during the fair.